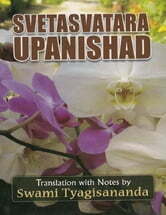 The Svetasvataropanishad is a short Upanishad consisting of only 113 Mantras (Sacred Verses) divided into six chapters. It belongs to Krsnayajurveda. 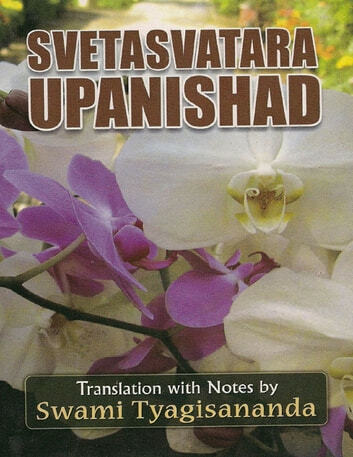 There are passages in this Upanishad which are allied in thought to Dvaita (dualism) Visistadvaita (qualified non-dualism) Advaita (non-dualism) and other branches of Vedanta. Sankhya and Yoga ideas find a prominent place in certain verses. It lays equal emphasis on Jnana Bhakti and other paths of spiritual life. In fact it would seem to be an attempt of a great synthetic mind to reconcile the various conflicting views philosophical and religious which were current at the time of its composition.